The Dublin Holistic Centre would like to welcome you to come and try a class or book on to an informative workshop for FREE, this weekend, the 10th and 11th of January 2015. To encourage you to step out of your comfort zone and find a new hobby for 2015 we are offering a number of various classes such as Pilates, Bellydancing, Tai Chi, Qi Gong and many styles of Yoga some suitable for beginners, some for seniors, some styles suitable for more vigorous students (ask us which best suits your needs). Acupuncture Talk, Power of Now and how it pertains to our lives, Nutrition Talk, Aromatherapy Talk all of which will be very interesting and thought provoking. If you would like to sign up for one or more classes we are taking Registrations by Email preferably. 1) Email [email protected] with the classes or workshops you wish to register for. 2) Your mobile phone number. 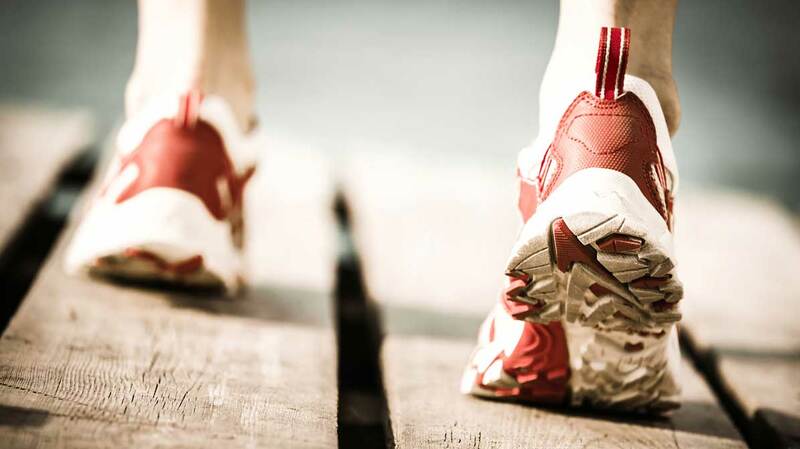 3) Your fitness level or health level. 4) What you wish to get from the class, ie) if you wish to learn how to calm the mind there are a number of classes we could suggest. 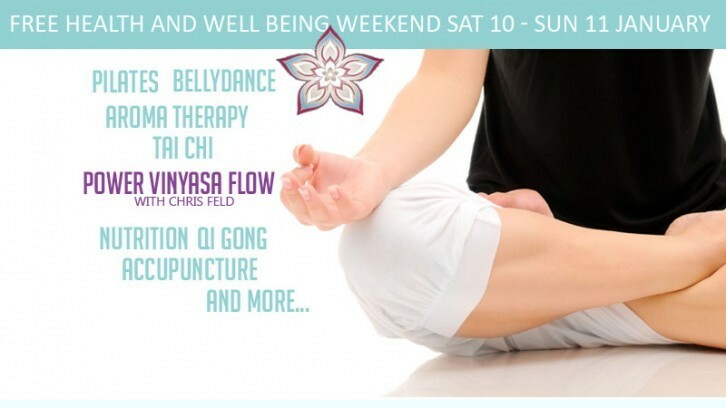 5) Would you like to book a treatment this Health and Wellness weekend? There is a special offer for participants who register for a class or workshop and that weekend also book a treatment, Reflexology, Reiki, Holistic Massage, Deep Tissue Massage, Relaxation Massage, Indian Head Massage, Facial Massage all are on offer for an hour for €40, instead of €60. NOTE: Numbers are limited please book on early to avoid disappointment. Classes and workshops are subject to change, dependent on numbers, we reserve the right to cancel or change any classes or workshops advertised for this Health and Wellness Weekend. Yoga Nidra class opens with a prelude of gentle hatha yoga stretches to warm and open the body. We then move into pranayama (deep breathing techniques to open the lungs, refreshing the oxygen supply to the whole body). We often practice some chanting or mantra to deepen our experience, before we lie out onto the floor to practice the ancient meditation and deep relaxation technique of Yoga Nidra. This is a gentle, easy to do technique which relaxes not only the body, but also the mind, emotions and spirit. *Please wear warm, loose and comfortable clothing. Japanese Mindfulness Meditation with Tessa Van Keenkan … A fusion of techniques that have been used for centuries and modern day Mindfulness practices. The focus is on using the breath and mindfulness to calm body & mind and to stay in the present moment. The classes can help you to build a meditation practice that you can apply in all aspects of your daily life. The class is open to beginners and experienced meditators alike. There is no need to wear special clothing, just something you’re comfortable in (there are changing facilities if you do want to change). So what is an essential oil – why is quality important – how should we use them in general – the benefits of oil application (aromatouch) – Brief description of the benefits of each of the oils used and everyone will get to smell the oils used during an aromatouch massage: Balance (Grounding Blend), Lavender, Melaleuca (tea tree), On guard (protective blend), Deep Blue (pain relief blend), Peppermint and Wild Orange.